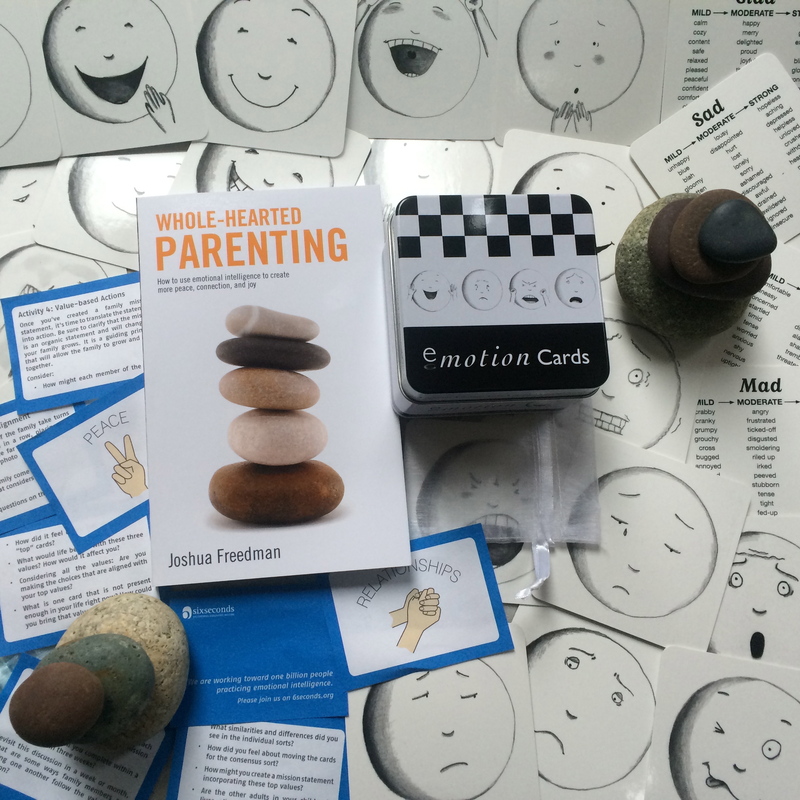 Where other books tell you about emotional intelligence, this book provides the roadmap to put it in action. 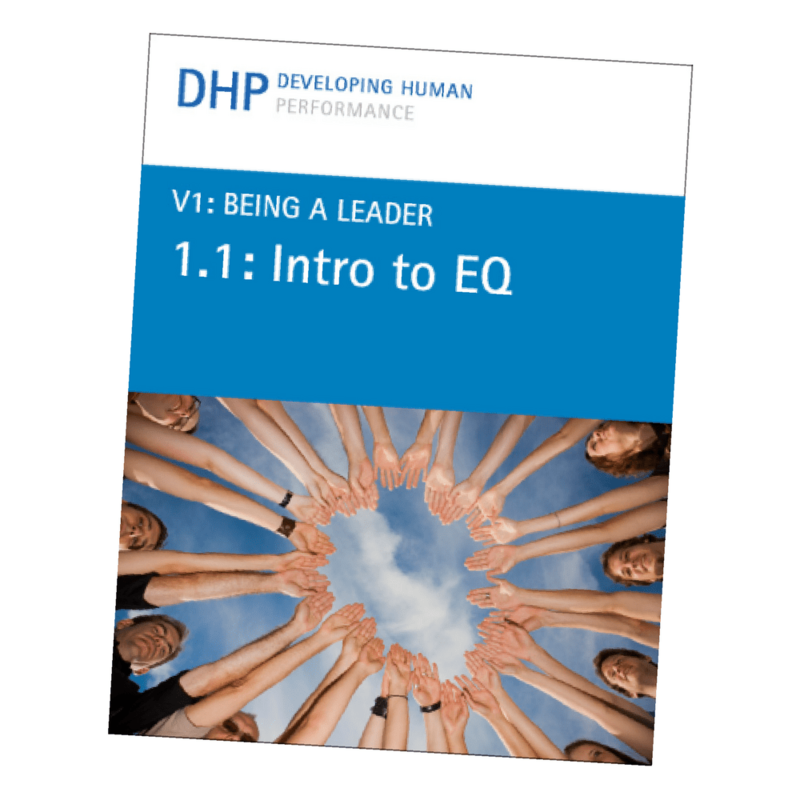 Includes case for EQ, background, and detailed explanation of the Six Seconds EQ Model and how to use it to improve leadership — and a free code to test your EQ strengths online. by Joshua Freedman, Foreword by Peter Salovey. 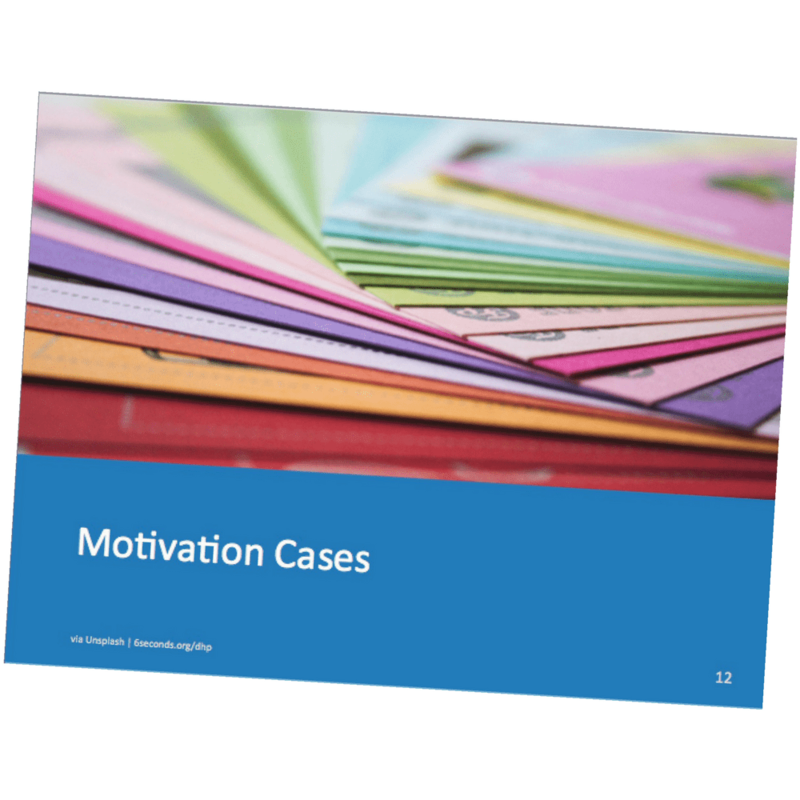 This book will show you how to lead more effectively by engaging your own and your people’s emotions. 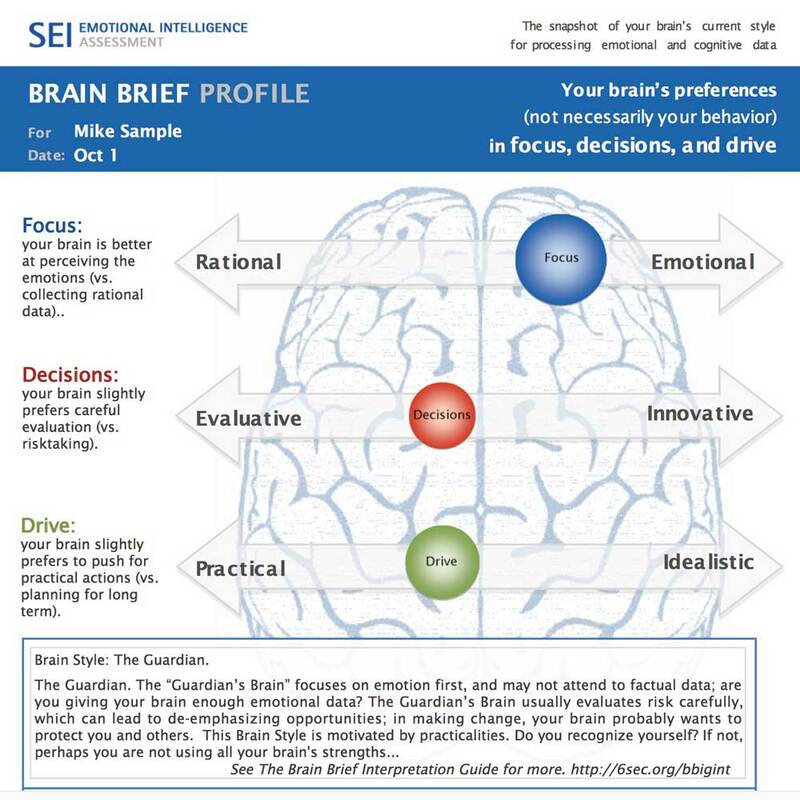 There are a handful of people in the world who have proven experience raising organizational performance with emotional intelligence. Freedman is one of the leaders. 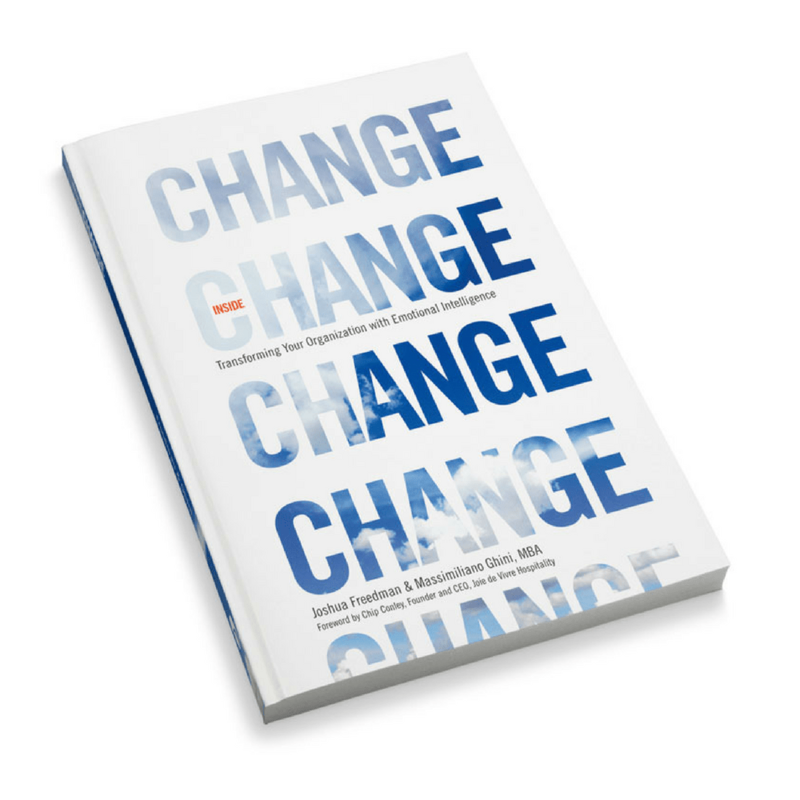 Using stories and data from his work around the world with organizations such as the US Marine Corps, Schlumberger, and FedEx, Freedman provides a practical guide to this critical topic. 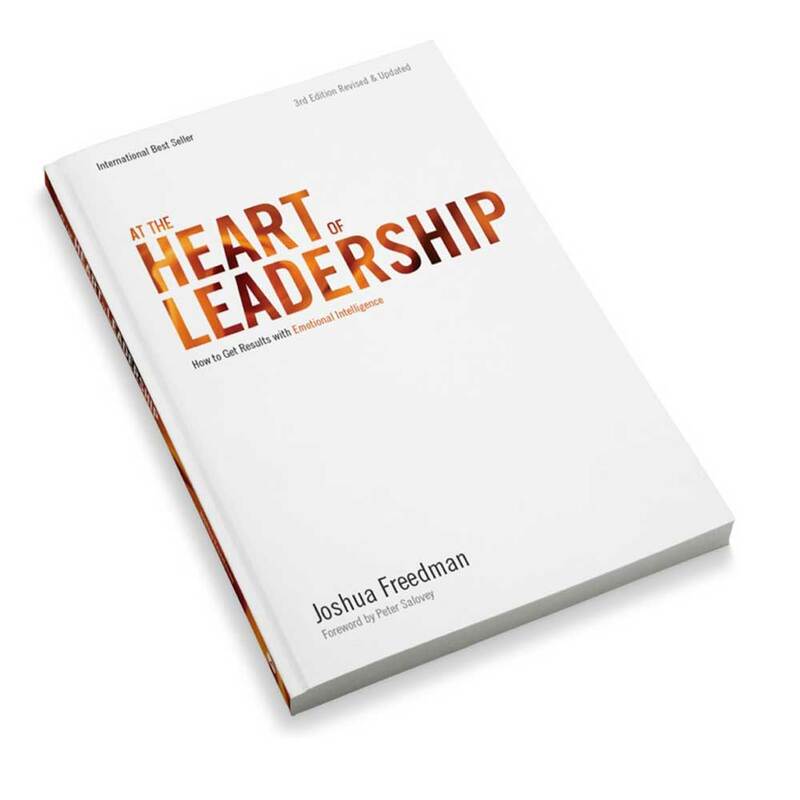 At the Heart of Leadership delivers a compelling case for leaders to attend to their own and their people’s emotions as a critical asset for optimal performance. Then it shows you how. You’ll learn the Six Seconds EQ Model, a practical three-step process to become more effective with emotions — as an individual, and for your organization. For more details, see the website for At the Heart of Leadership.